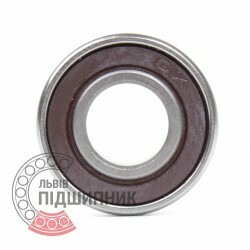 Deep groove ball bearing 619/3 GPZ, Russian Federation. Dimensions 3x8x3 mm. Matches the bearing 1000093 (GOST 8338-75). 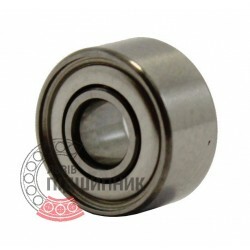 Deep groove ball bearing 619/3 ZZ CX, Poland. Dimensions 3x8x4 mm. Matches the bearing 1000093 (GOST 8338-75). 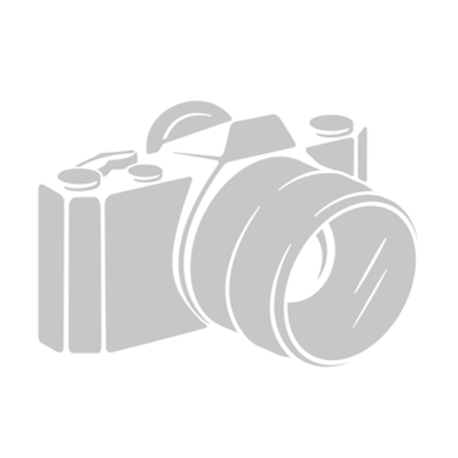 Deep groove ball bearing 619/3 2RS CX, Poland. Dimensions 3x8x4 mm. Matches the bearing 1000093 (GOST 8338-75). Bearing 693.ZZ EZO, Japan. Type: miniature deep groove ball bearing. Single row. Shielded. Extra light metric series MR. Dimensions (dxDxB): 3x8x4 mm. Available for order 68,90 грн.